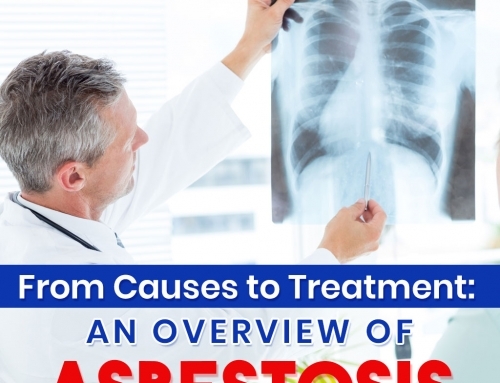 Asbestos has long been an important material for construction of homes and buildings. 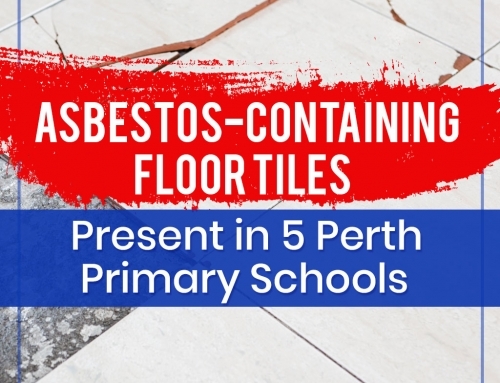 However, it was only in recent years when the material was found to be highly hazardous to health, and hence many buildings and homes constructed before the 80s are most likely filled with a cloud of asbestos materials. To mitigate the harm of asbestos exposure from such spaces, a survey and inspection is necessary. Identification and removal of Asbestos Containing Materials (ACM) are required for workplaces and homes to remove . 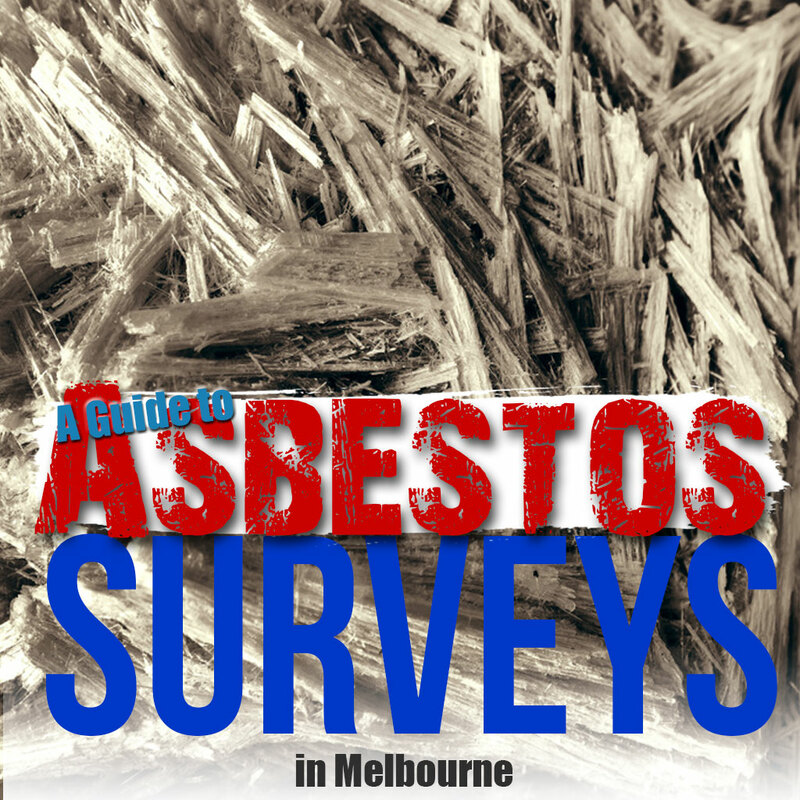 In this article, AWARE gives you a primer about Asbestos Inspections in Melbourne. 2. Type 2 Sampling Asbestos Surveys. The first type called Presumptive Asbestos Inspection is the preliminary survey to identify Asbestos containing Materials (ACM) within a building without taking samples for laboratory test. The inspector will walk all over the house or a building to list all materials and items suspected of containing asbestos. After the listing all suspected ACM, a risk assessment of the material is outlined. The risk assessment is based on the type of material, friability, surface treatment and condition of the asbestos, the occupant activity and the potential maintenance of the suspected ACM. Type 1 inspection is just a precautionary measure. Only by a sample tests under a NATA accredited laboratory (Type 2 inspection) will it be confirmed whether or not the suspected materials contain asbestos. Type 1 inspection helps save money by deferring the asbestos laboratory analysis which costs a sum of money. 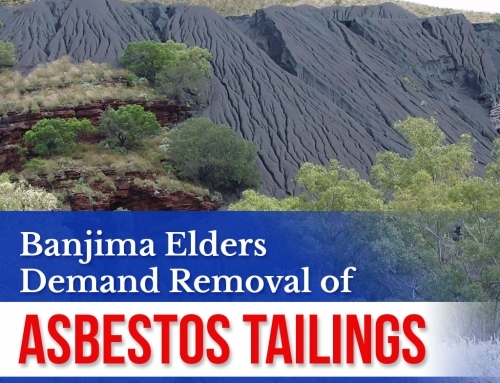 It is also the cheapest way to get a compliant asbestos register for workplace that is required in most territories in Australia. The biggest limitation is the fact that all materials and parts of the building suspected of containing asbestos are treated as ACM. This may cause inconveniences to the occupants of building when the materials may, in fact, be free of asbestos. This inspection is the same with the type 1 inspection only that this include sampling of suspected materials to be analysed by a NATA accredited laboratory. This inspection costs higher because of the required laboratory sampling. However, assurance can be secured as suspected materials are identified whether positively or negatively containing asbestos. The important benefit of type 2 inspection is that it confirms the presence or absence of asbestos in the suspected materials, doing away with materials that are falsely suspected of asbestos contaminant. In the long run, spending more to test sampled materials benefits business owners. It only inspects areas of normal occupancy. Hidden places within the building fabric or confined spaces are not inspected. These parts and materials of the building are only inspected with a Type 3 inspection prior a demolition work. This is a more intensive inspection of materials within a building. It is carried out to identify and take out the ACM in order to preclude exposure to people when a renovation or demolition work is undertaken. This inspection partially destructs the finishes of the building prior the actual teardown. Under this inspection is the Type 3 inspection. 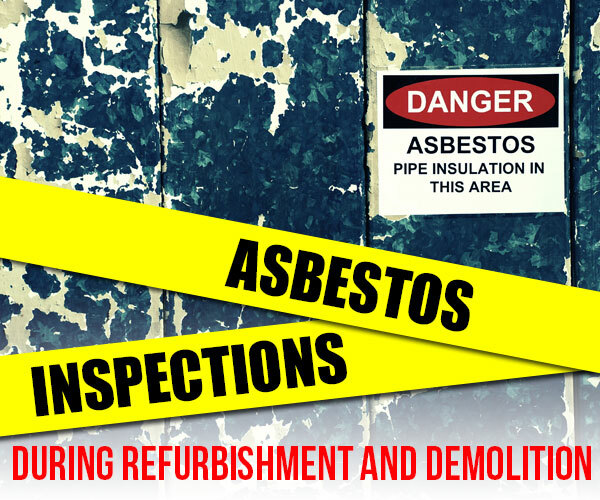 An asbestos audit must be undertaken before renovating or demolishing a building or part of it to prevent any health hazard in case asbestos is unknowingly contained in its hidden corners and places. The Australian Standard 2601-2001 requires the removal of hazardous materials e.g asbestos before the demolition work commence. Type 3 Demolition Asbestos Audit is more holistic than Type 2. Before any demolition work, the internal cavities or structure of the building are inspected this include the ceiling and inside walls. The ACM is then marked to be removed from the building. And lastly, a clearance certificate is issued, serving as a gate pass for demolition or renovation work. After the removal of friable and nonfriable asbestos, a licensed asbestos assessor will then certify the safety of the place. 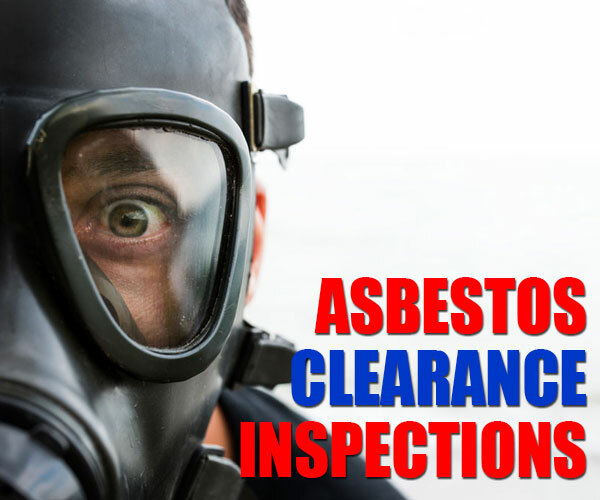 If the air monitoring passes the maximum 0.01 f/ml threshold (Asbestos Air monitoring); and if there’s no more visible remnants of asbestos (Visual clearance inspection) the clearance certificate will be provided. These are the basic information about Asbestos surveys. 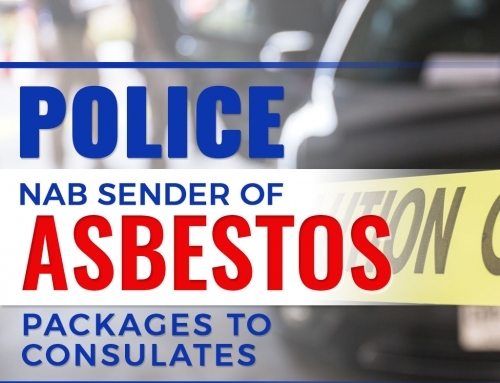 If you suspect your home or workplace of containing Asbestos, contact a professional asbestos removalist to inspect the building and identify the materials needing removal. Do you find this article useful? 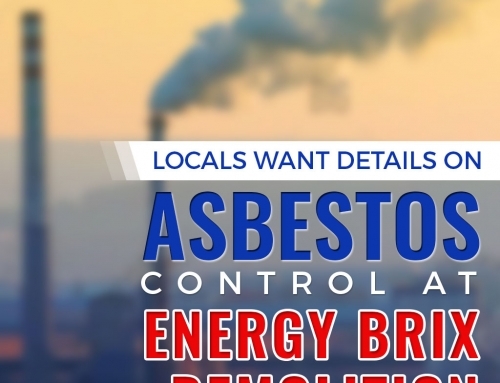 To know more how your workplace and home can get free from asbestos contact us here.